2 Bedroom Detached Bungalow For Sale in Farnham for Offers in excess of £375,000. 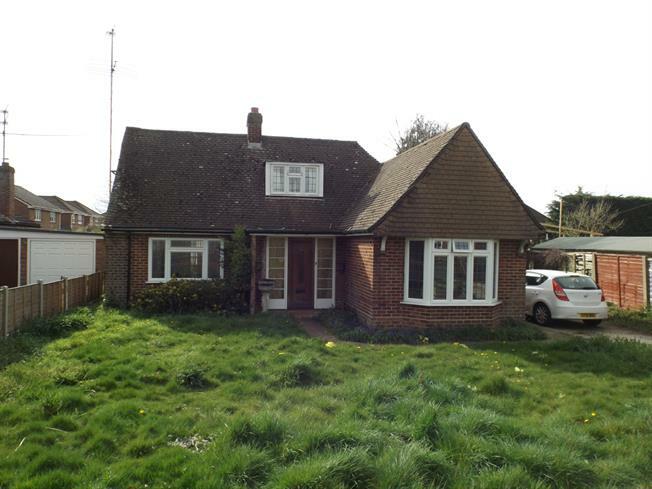 Set in this popular residential area and close to the village centre is this detached chalet bungalow set in a generous plot and requiring modernisation. There is potential to extend this property subject to the usual permissions. The loft space has undergone conversion to two further rooms however at this stage we are unable to verify is consents were granted.